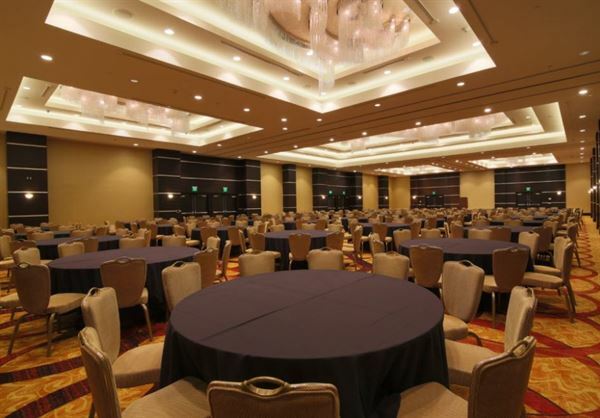 Host your LA event and entertain your guests here at The L.A. Hotel downtown with 25,000 square feet of recently renovated meeting space to choose from – all located on the second floor of our hotel. The layout of our rooms allows for different events to take place simultaneously, so whether you would like to reserve a small corporate gathering, or social reception with many guests, we are able to accommodate your party with privacy and luxury. To top it off, you’ll enjoy the local touch and legendary service of our staff. Please see attached PDF for Catering Menu.